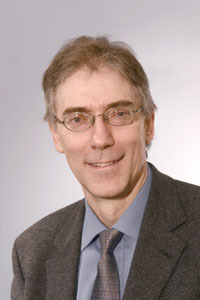 Professor David Hand, Imperial College London, UK. Dr Tijl De Bie, Bristol University, UK. Dr John Quinn, Makerere University, Uganda.